I help women achieve financial freedom and flexibility by selling digital products online. No secrets here. 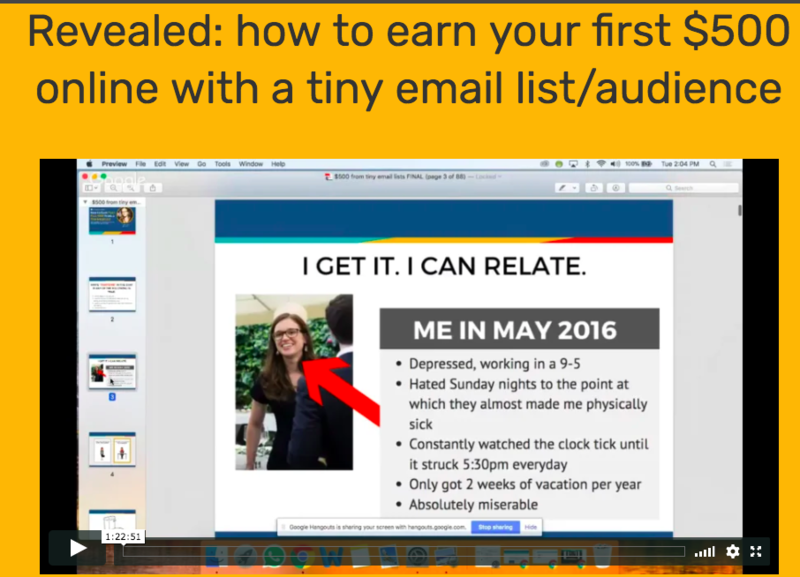 Learn my system so you can speed up your road to profits and to financial freedom. 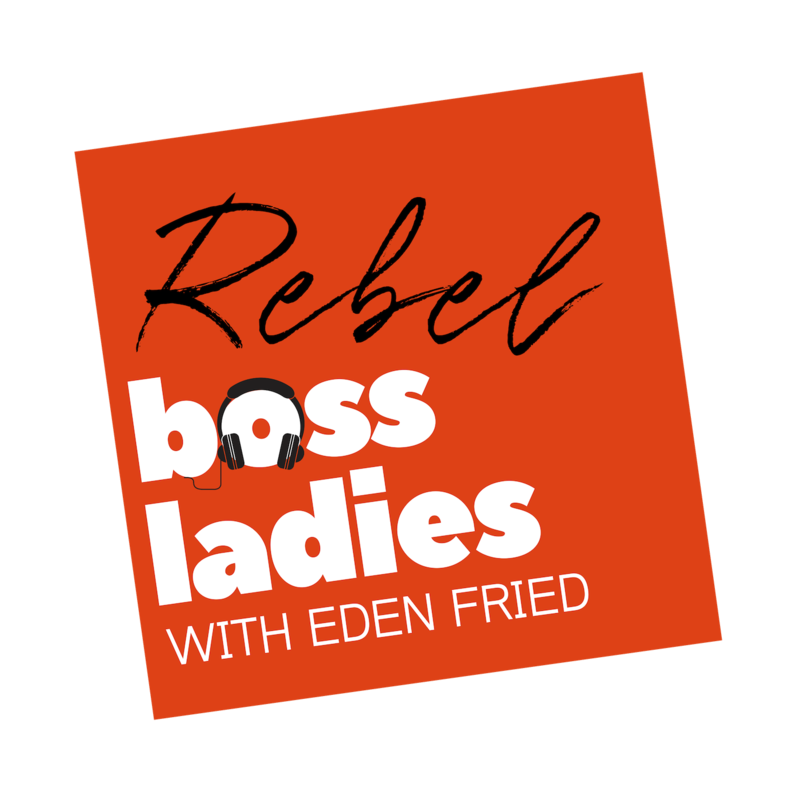 Rebel Boss Ladies is a podcast solely dedicated to teaching you everything you need to know about creating and selling digital products online. Copyright 2018 EdenFried.com, all rights reserved. Free, 60-minute workshop. Available for free for a limited time. Here, I'll show you how I got started. 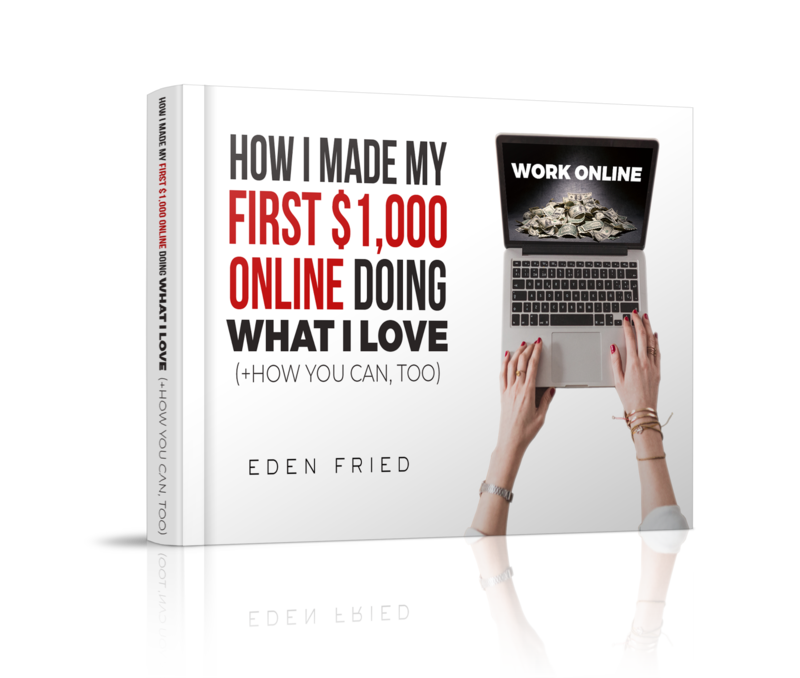 This ebook will show you how I earned my first $1,000 online... and I'll give you an action plan to follow. 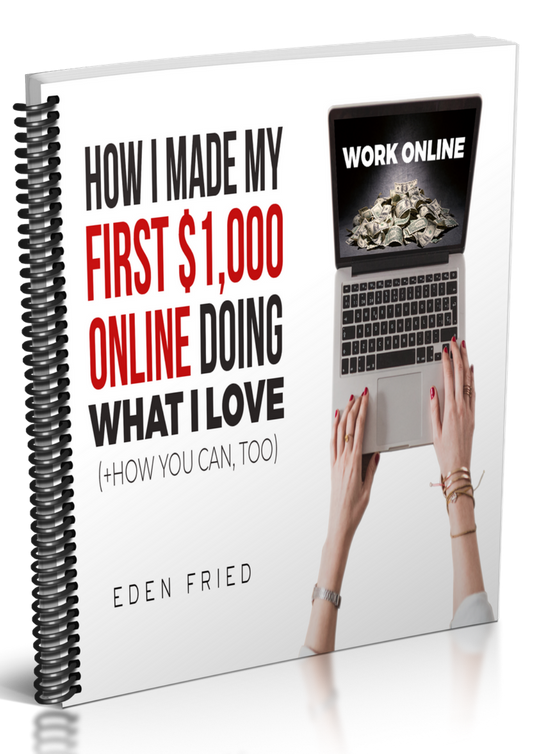 **NO SPAM ZONE ** Please note that when you sign up, you will get emails from me sharing my tips and tricks to monetizing your online business quickly, efficiently, and without going insane.